Meier Brothers Landscape is a family run company owned by a father – son team with over 30 years experience in the landscaping industry. 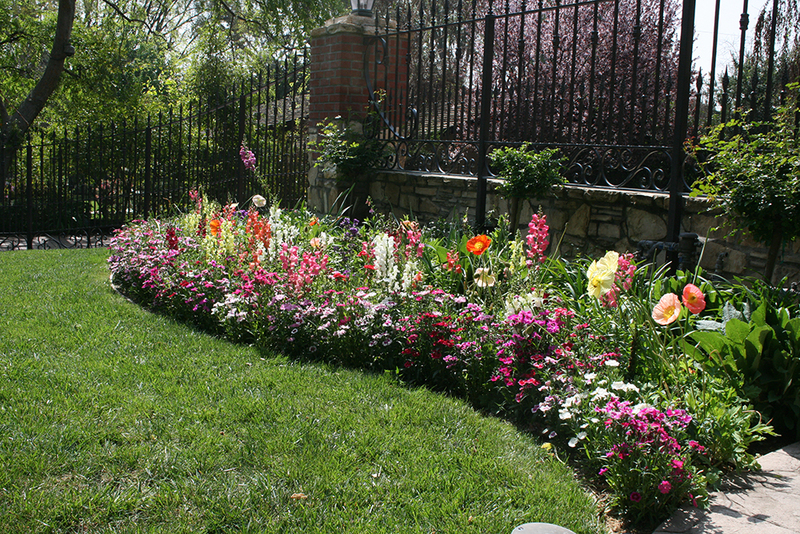 The purpose of Meier Enterprise Inc. is to provide quality landscaping services by putting our customer’s needs first. We will glorify God in everything that we do. It can be difficult to visualize how your garden could look and to work out where to put features and plants for best effect. Our role is to help you do just that. We take a cooperative approach, developing the design concept together with our clients, tailoring the service according to their taste, needs and budget. Even the most contemporary gardens with clean architectural lines and strong bone structure need to be softened with beautiful planting.We prepare planting plans, numbers, spacing and plant care. Ross started Meier Brothers Landscape 30 years ago with his brother and one part time employee. Ross’s brother left the landscaping business shortly after Meier Brothers Landscape was founded and moved on to start a construction company. 13 years ago Ross’s son, Matt, joined the company as a partner and brought with him vitality and dreams that would help their company grow into the next generation. Today, Ross and Matt have a full time crew of 25 employees, and 4 part-time employees. They now maintain a fleet of 12 vehicles, 6 trailers and tractors. 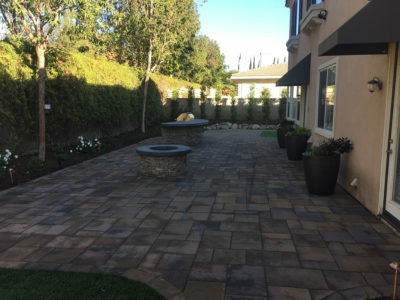 Meier Brothers Landscape maintains both residential and commercial properties, ranging from single family homes to a large private high School. 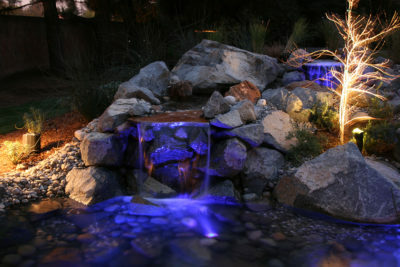 Their landscaping projects range in size from installation of small sprinkler systems to large commercial and residential landscaping installations. All crews have an English speaking foreman on site. All foremen on the job site carry a cell phone so they are in constant contact with Ross or Matt. 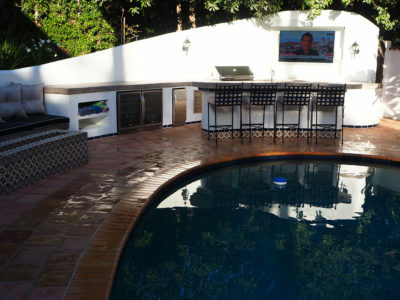 We create all maintenance contracts to meet the home owner’s need. Our crews will provide monthly, weekly or daily service, as desired. All properties are inspected once per month by either Ross or Matt Meier. We believe in quality work therefore we use only high quality products.